This week’s Carte Blanche features exclusive footage from the Krugersdorp Murder Trial, one of South Africa’s most outrageous murder sprees… led by a high-school mother, who involved her own children in the killings. 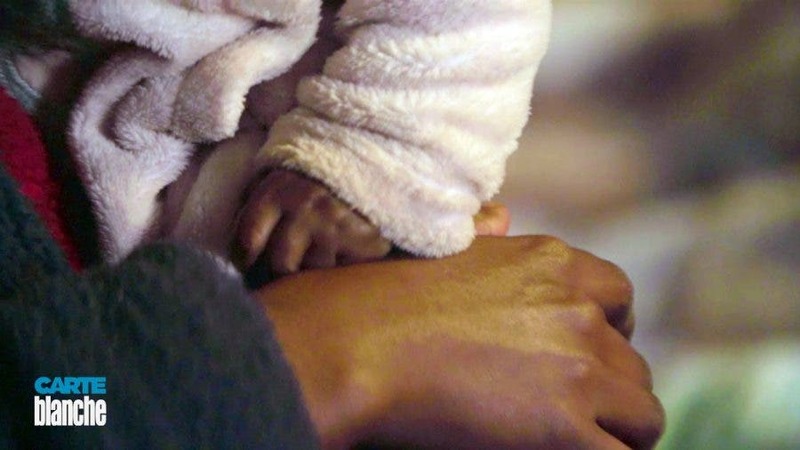 South Africa’s also at the forefront again of pioneering medical research. There are beetles threatening Johannesburg’s famous landscape – known as one of the world’s largest urban forests and more revelations about SARS under Tom Moyane’s leadership. If you’re in South Africa – you can watch on M-Net & M-Net HD , Sunday 4 November 2018 at 19:00 & again on M-Net Plus 1  at 20:00. If you’re a South African living abroad – subscribe to Showmax to watch from Tuesday 6 November (14-day Free Trial). All segments are available to expats except for the Krugersdorp Murder Trial. In its fourth week, with over 300 witnesses for the prosecution, even Judge Jacob Francis has asked for time out during the Krugersdorp Murder Trial. 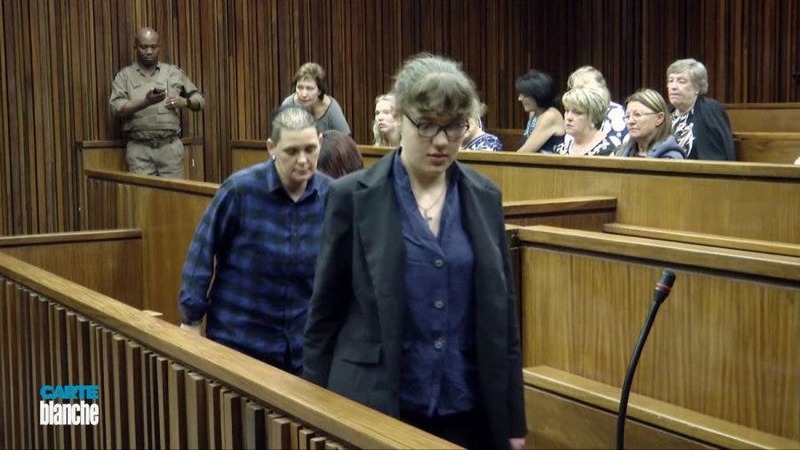 In June this year, high school teacher and mother-of-two Marinda Steyn pleaded guilty to eleven murders, and received eleven life sentences, plus an additional 115 years in prison. Now, her three alleged accomplices stand trial. 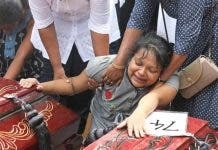 Carte Blanche brings exclusive court room footage and highlights the startling pieces of evidence that have come to light from one of the country’s most outrageous killing sprees. 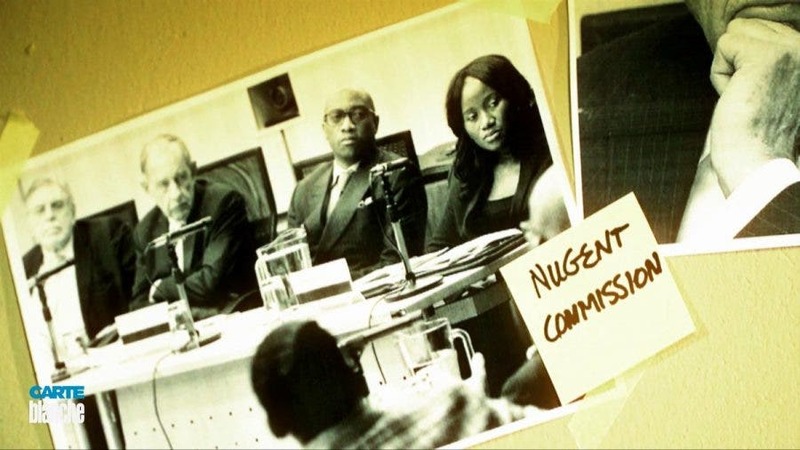 After years of political meddling and an inability to meet its revenue targets, President Cyril Ramaphosa established the Nugent Commission of Inquiry into tax administration and governance at SARS in May this year. 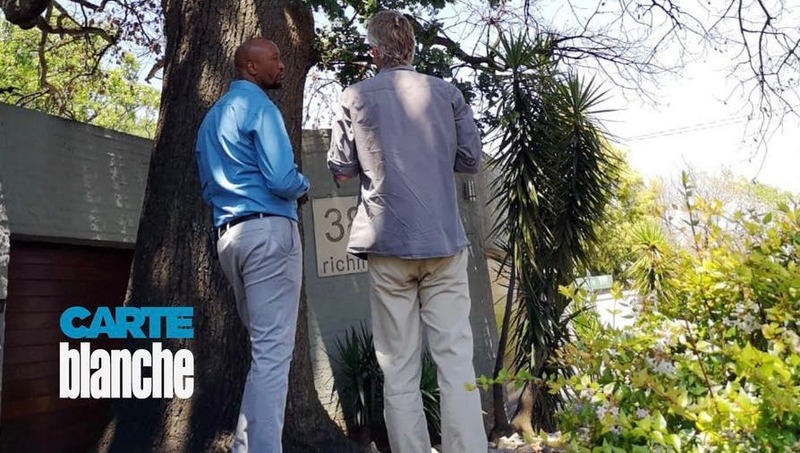 With only a few weeks until its final report, due at the end of November, Carte Blanche examines the startling revelations that have emerged and whether SARS can be redeemed from the state of capture that defined it under suspended Commissioner Tom Moyane’s leadership. It’s a baffling and avoidable heart condition that until now has gone mostly undiagnosed because it’s detected too late. Peripartum cardiomyopathy, triggered by a hormone that’s released when breastfeeding starts, affects as many as one in a thousand young mothers and 25% of them will die – unnecessarily. Carte Blanche tells the story of pioneering medical research by Groote Schuur doctors who have discovered a simple and inexpensive treatment. For South Africa, globalisation has come at a price – pests like the tiny polyphagous shot hole borer beetle are invading fruit trees, natural forests around the country, and one of the world’s largest urban forests – Johannesburg. Now the Forestry and Agricultural Biotechnology Institute in Pretoria is working against the clock to develop a strategy against the infestation. Carte Blanche asks whether the solution will come in time to save our landscape and tree crops form the out of control beetle. To watch #CarteBlanche and thousands of other popular local South African shows & movies, subscribe to Showmax International now. You can try it FREE for 14 days.